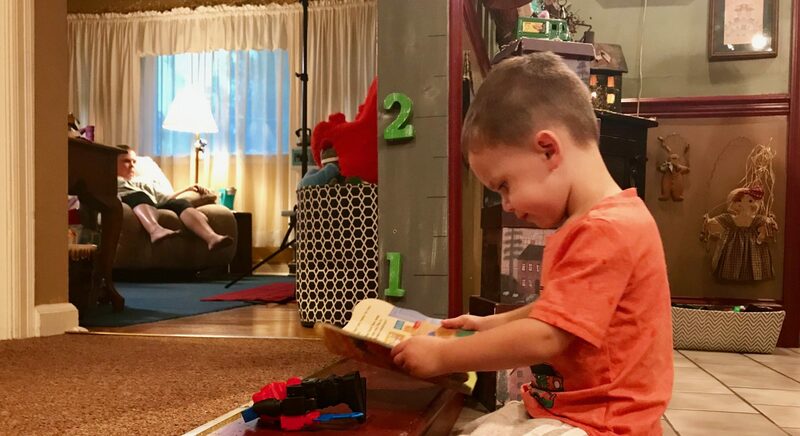 Carson Cox reads a book on the floor of his grandmother's home in Middletown. His mother, Elizabeth Loranzo, died of an overdose in 2017. Keira is a health reporter and multimedia producer for PA Post. She also hosts and produces the Emmy Award winning show HealthSmart, as well as other shows and documentaries for WITF’s Original Productions. Keira previously worked at WBFF in Baltimore and WMDT in Salisbury as a reporter and anchor. She’s a graduate of Towson University. Wendy Loranzo watches as her grandson, Carson Cox, plays on the floor of her home in Middletown. Carson’s mother, Liz, died of an overdose in 2017. Wendy Loranzo says her daughter, Liz, had a big heart and always wanted to help people. Liz was a beautician and was introduced to heroin by a client. She died of an overdose on March 19, 2017. Liz left behind a baby boy, Carson. 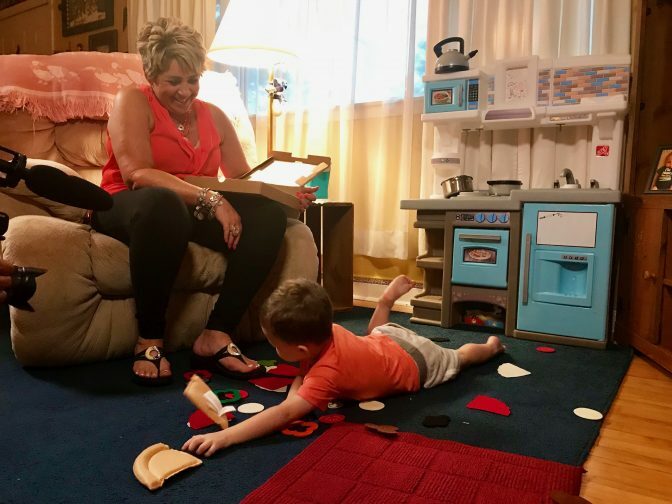 Although Carson’s father is raising him, Wendy and many other grandparents are also playing an active role in his care, saying it takes a village.